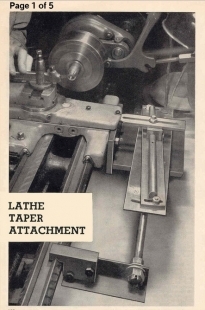 Homemade taper attachment intended for use with a 9" lathe. 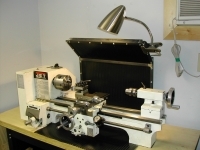 Fabricated from stock and capable of turning outside or inside tapers, as well as taper boring. 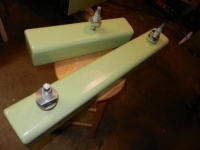 Attachment consists of: swiveling carrier, table, V-way clamp, scale, and slide blocks. 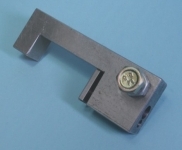 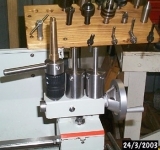 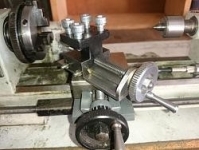 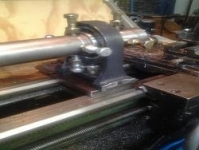 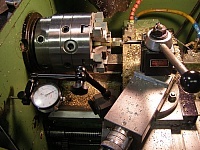 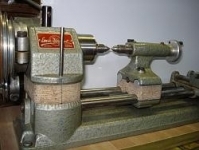 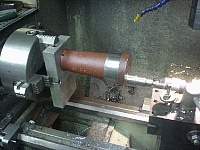 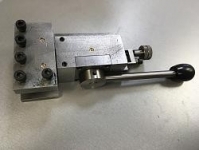 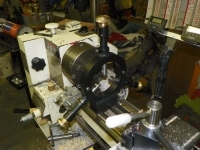 Mounted on the lathe carriage with the slide blocks connected to the cross slide. 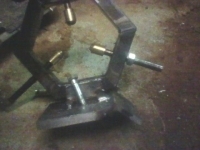 On the link below change the number 1 to 2 then 3 then 4 then 5 to get the other pages.